After an online outcry from journalists, the Newseum announced Saturday that it would stop selling T-shirts emblazoned with “You Are Fake News” in its gift shop and online. The T-shirts were spotted by the Poynter, a journalism teaching organization. 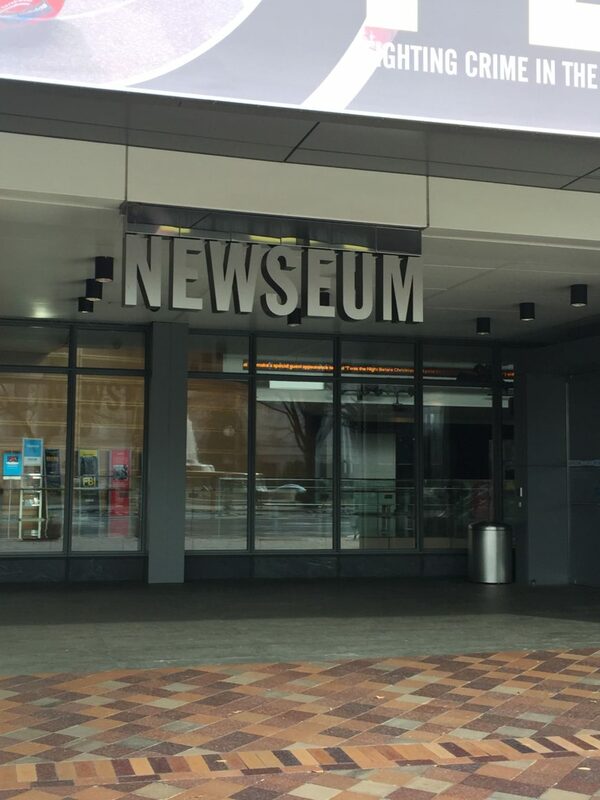 The reversal comes a day after Sonya Gavankar, director of public relations for the Newseum, defended selling the merchandise to Poynter saying the museum offers differing viewpoints and is a champion of a free press and free speech. That explanation didn’t fly with some journalists. The backlash from journalists was enough to force the Newseum to reverse their stance and issue an apology in a statement. It’s not unusual for museums to sell politically themed merchandise in their gift shops since they are generally catering to tourists who are willing buyers–no matter who the president is and the Newseum is no different than any other museum in Washington, D.C. except that it isn’t taxpayer-funded like the Smithsonian and needs to generate revenue to remain in operation. 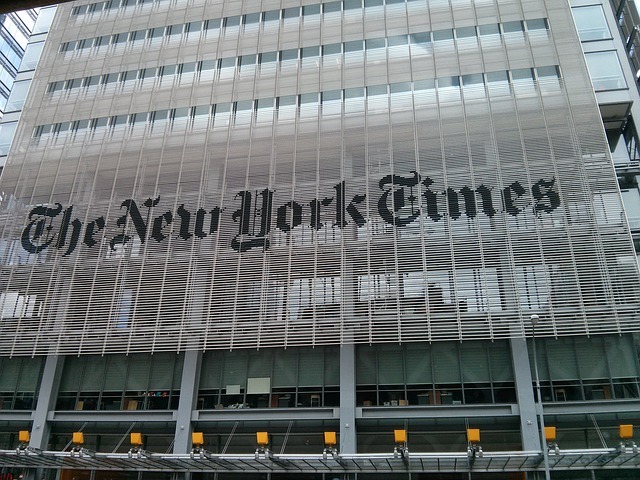 But the Newseum has been swimming in red ink for years and has been exploring opportunities to fix its financial situation including selling the building housing the museum and relocating to a less expensive building and any additional merchandise sales would probably help to some degree to offset their deficit.